Midlands Boilers is a leading engineering and industrial boiler company, established in 2006 in Kwa-Zulu Natal’s scenic Midlands – Pietermaritzburg. The business organization is managed by Pieter Steenkamp, he has over 27 years’ experience in the engineering and manufacturing trade. Our core mission is to create and maintain a well-rounded business structure, based on professionalism, viable resources and to ensure outstanding work performance. 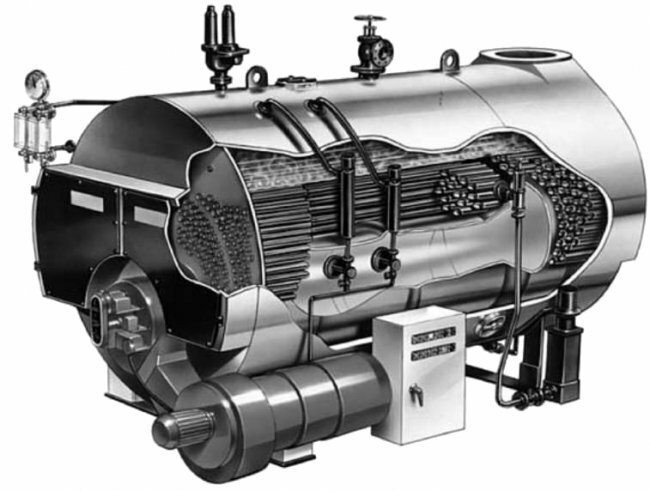 The Production of Steam and Hot water is one of the world’s largest Industries. Midlands Boilers services are reliable, efficient and cover a wide variety of expertise, as experienced consultants in the implementation of industrial steam boiler systems and engineering. Midlands Boilers have a strong, diverse and accomplished workforce specializing in Boiler Maintenance and Full Installations for Gas Boilers, Coal Boilers, Oil Boilers & Paraffin Boilers. We work on site according to our customers’ requirements, conduct full site inspections upon request and quote competitively. All products/repairs and installations come guaranteed with an after sales support structure. 6 month maintenance checks, 3 year government inspection preps and 24 hour service availability.